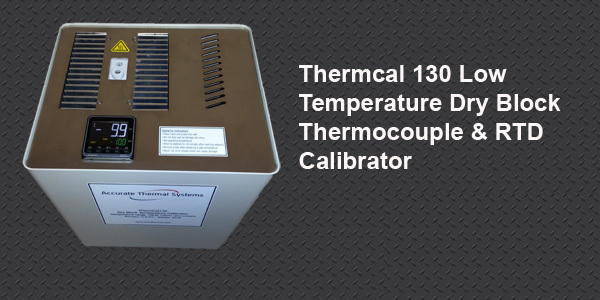 Welcome to Temperature & Process Instruments, Inc.
With nearly 30 years of experience in the temperature and process measurement field, our experience can help solve your most demanding applications. We strive to bring you the latest innovative technologies from leading manufacturers to meet your application needs. 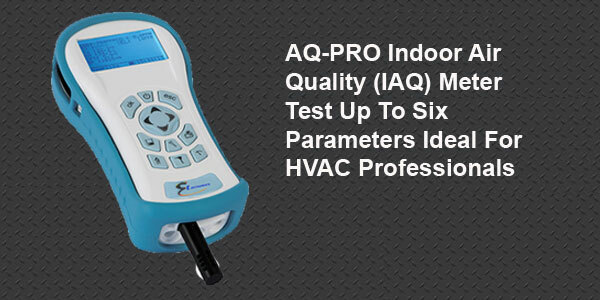 Marketing a complete range of innovative instrumentation solutions encompassing HVAC Flue Gas Combustion Analyzers, Indoor Air Quality (IAQ) meters designed to measure one or more of the following parameters: CO2, CO, VOC, NO2, O3, O2, Humidity, Temperature, Air Velocity, Air Flow, and differential pressure (manometers) among others, Temperature, Pressure and Process Calibrators, Dry Block Thermocouple and RTD Calibrators, Refrigerant and Combustible Gas Leak Detecting Meters as well as Temperature Transmitters, Controllers and Panel Meters and more. MS-PRO Industrial Portable Non-Contact Infrared Thermometer ith Laser Sighting, USB Communication Interface and Adjustable Emissivit, temperature range -20 to 1400°F (-32 to 760°C). 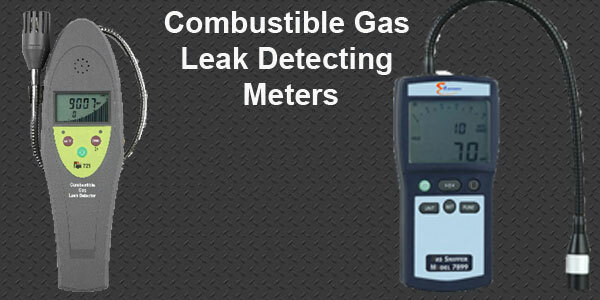 Model 7899 Combustible Gas Leak Detector/Sniffer with Large LCD Display for Industrial Gas Monitoring and Gas Leak Detection.